With market innovation and frequent changes in technology LED televisions are getting cheaper and affordable. We have listed some of the best three Led TVs below 20,000 as models from reputed brands are all taken into consideration. The 32 inch HD ready LED TV is priced at Rs 17,800 and is a budget-friendly option taking into consideration the diverse set of features offered. The display quality is at par with the other options available in the market as it offers the contrast ratio of 100000:1 with 60 Hz as refresh rate. The amazing display is supported by 2 speakers coupled together with bass reflex, capable of producing an audio output of 10W RMS.The Dolby Digital Plus, DTS Studio sound, and a dedicated wall mount sound mode are some of its unique specifications. The 2 HDMI ports, 1 USB port, 1 composite input port and 1 headphone jack provides the different connectivity options. 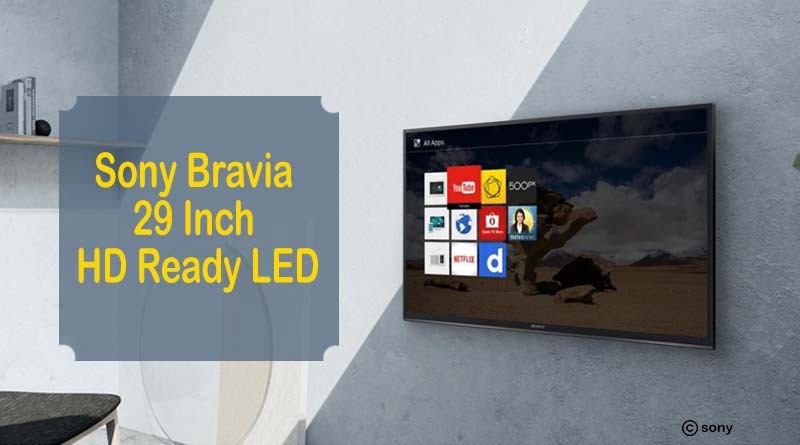 Sony’s Bravia LED TV is a great buy taking into account the quality specifications offered. The 29 inch LED display panel comes with 1366*768 pixel resolution and supports 16:9 and 4:3 aspect ratio. The 100 Hz refresh rate, 24 p true cinema and live color technology are some of its key features. The 2 HDMI ports, 1 USB port, 1 headphone jack, 1 RGB port and 1 audio in/out provides the different connectivity options. 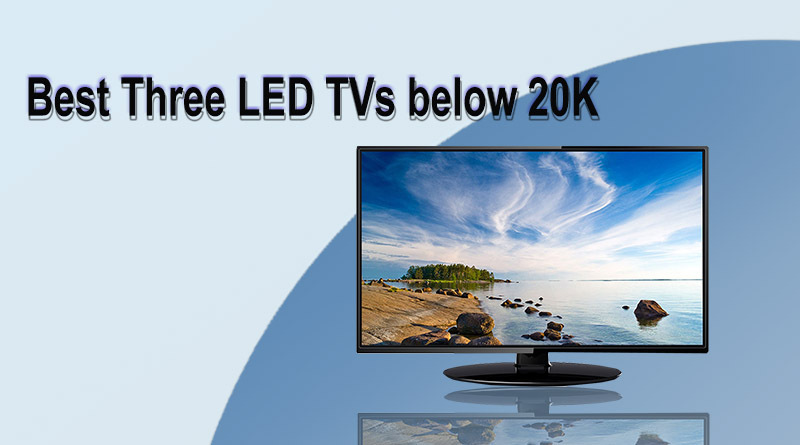 Under 20K, we have Panasonic 32 inch LED TV that comes with a screen resolution of 1366*768 pixels. 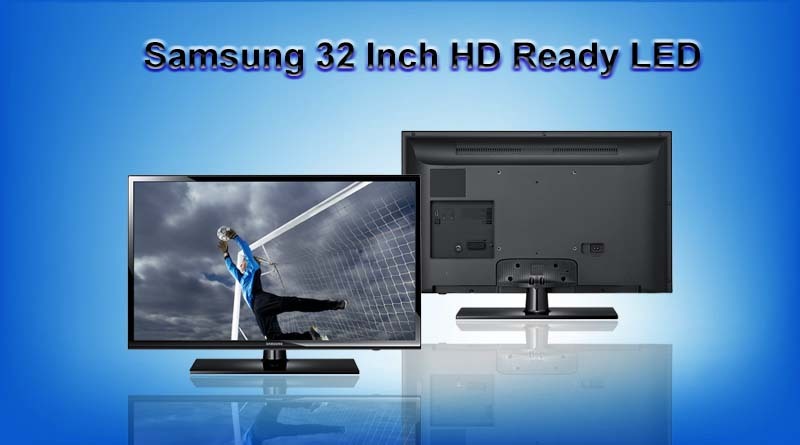 The display offers 176-degree viewing angle and 100 Hz refresh rate which you cannot get in TVs priced such low. The 2 speakers provide a sound output of 16W RMS.The TV offers single USB port that supports music streaming, an HDMI port and 1 RGB port. 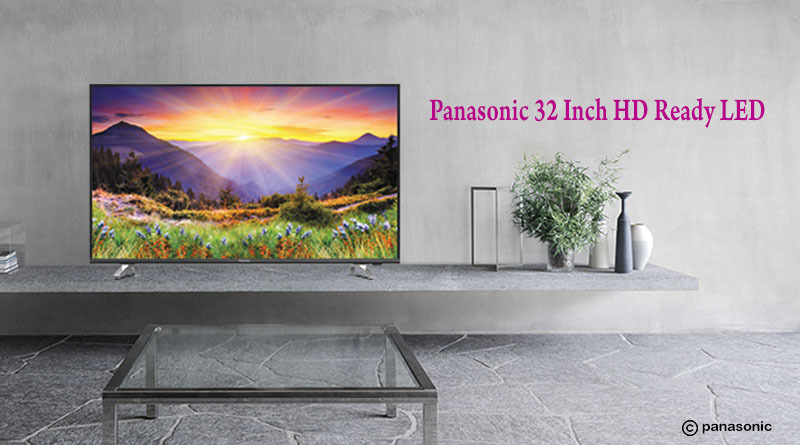 The TV measures 735 mm*434 mm*87 mm that weighs 4.4 kilograms without any accessory. We have listed some of the best options available in the market taking into consideration the high-end specifications. So make this wise choice by opting for a model that suits your requirements.